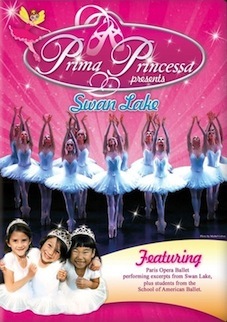 Prima Princessa Loves School of American Ballet! The School of American Ballet, the official academy of the New York City Ballet, was established in 1934 by legendary choreographer George Balanchine and philanthropist Lincoln Kirstein. SAB, located at New York City’s Lincoln Center, is the premier ballet academy in the United States, training more students who go on to become professional dancers than any other school. The faculty is led by Peter Martins, New York City Ballet’s Ballet Master in Chief, and includes a number of current and past New York City Ballet principal dancers, many of whom worked directly with Balanchine. One of our goals in creating the Prima Princessa series is to provide a model of excellence and perfection for others to enjoy and perhaps strive for themselves. By showing ballet demonstrations by some of the most accomplished classical ballet students in the world, the viewers see an “ideal” of what ballet can be. 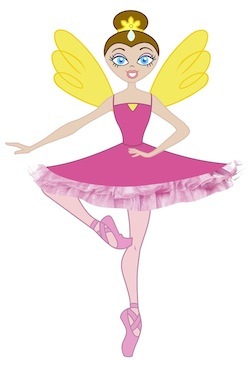 While watching this “ideal demonstration” of ballet, we then encourage all children of all ages and ability to get up and dance and have fun, for the most important part of appreciating dance is enjoying the fun of it all! 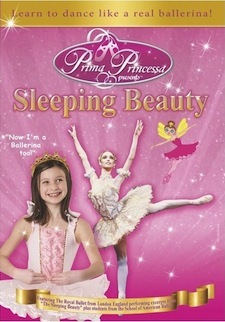 Prima Princessa hopes to encourage the love of live performance ballet by asking children everywhere to get up and dancing along with the world’s best dancers. Keep on dreaming, and keep on dancing! 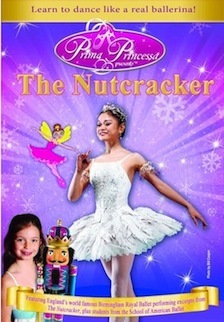 All Shows Feature Students from the School of American Ballet!